Coffee shops are popping up on every corner, gaining a reputation among our large coffee drinkers population. Aside from the great tasting coffee, they are now settings for business meetings and places for catching up with family and friends. 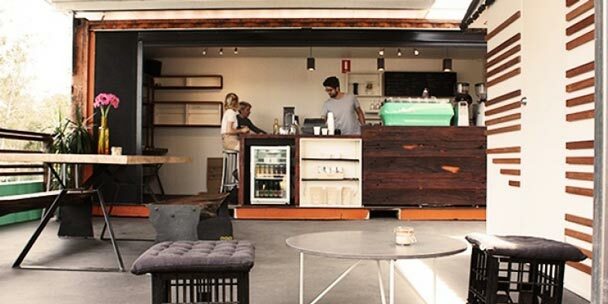 We have prepared our list of our favourite coffee shops here in Brisbane, which every local and tourist must try. Coffee Anthology is located at 126 Margaret Street. 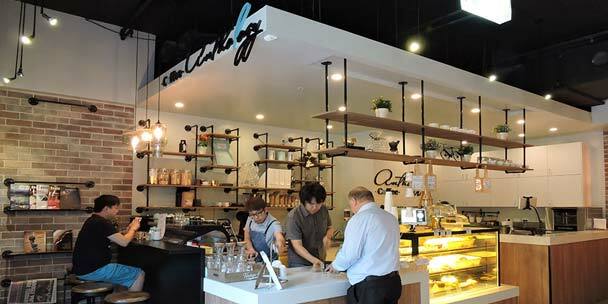 Presenting the best coffee in Brisbane CBD, this is the perfect place to be. Offering delicious breakfast and vegan food that it is perfect for everyone. Non-coffee drinkers are welcome also, as they have a large selection of teas and chai. Everyone loves the top-notch service crews that are very accommodating and friendly, and this café offers that. Despite the small size, it is swarmed with people waiting for their meals and coffee. Don’t miss out on their Eggs Benedict, which is a genuine best seller, and will make you want to come back every time. Though, the place is inside the John Mills Himself building and may be a little hard to find. You may easily reach the place through the driveway at 55 Elizabeth Street. The café takes pride in using Mecca Coffee for their house blend. Quality ingredients make up their chocolates and iced drinks, which every coffee lover would appreciate. Their excellent team knows what you are looking for in your brew. Friendly baristas take pride in producing only the best coffee Brisbane CBD has to offer. The small place is swarming with avid coffee drinkers. Everyone is waiting for their daily dose of caffeine. Their lattes are creamy and thick, precisely the way we want it. The barista makes sure to serve only the best round of coffee for each of their customers. With their reputation going up, they will need a bigger space soon. Only nothing but the best, that’s how its regular customers describe Shawty’s Espresso. The service crew is fast, friendly and very accommodating. Their coffee is to die for, with selections from only local and national roasts. It is highly recommended to everyone, from friends to hard-core coffee addicts. The coffee is downright amazing. They prefer to use Panela sugar instead of artificial sweeteners. The staff is very accommodating, and they know about the business. They answer every inquiry and question of their guests and regular customers. Told You So is a small shop taking pride on producing only the best quality coffee to their clients. Every café boasts its house special, and it can be hard to judge which one is the best. The real quest for the best coffee shop is never ending. You have to be adventurous and open-minded, to try things differently and appreciate their uniqueness and flavour. You can never go wrong looking for the best coffee Brisbane using the guide above as a reference. 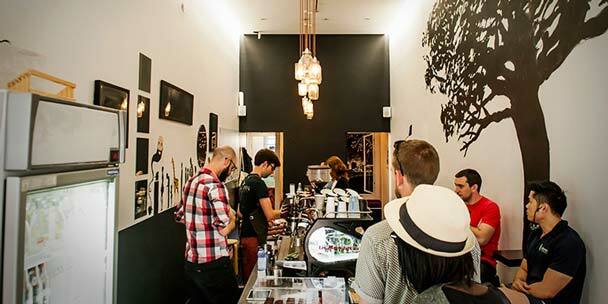 These are top-rated and most recommended coffee shops in Brisbane CBD.